The Violence Against Women Act (VAWA) is a law originally passed in 1994, under President Clinton, and has been reauthorized multiple times up until 2013. 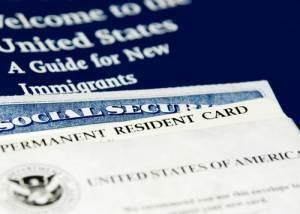 It is one of the most commonly used methods by immigrants who have been abused to obtain status in the United States. However, in recent weeks, the incoming federal administration has indicated that it might make significant cuts to VAWA’s grant funding, which may cause significant issues for immigrants who rely on it. As of this writing, VAWA offers a way for immigrants, who have been abused by a qualifying family member, to obtain valid immigration status independent of that family member. Most petitioners are women. However, despite the title of the Act, anyone may apply if he or she meets the criteria, regardless of gender. Many foreign citizens living in the U.S. feel trapped in abusive marriages because of their immigration status yet are unaware of the options they might have to separate themselves from their abuser, or even where to begin to look. 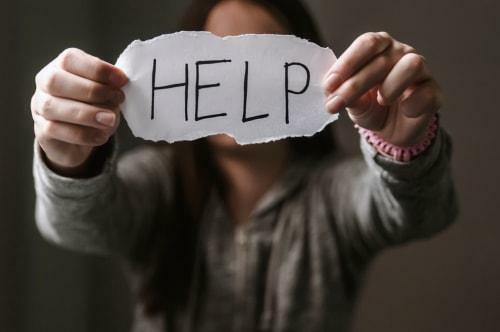 There is hope, however; United States Citizenship and Immigration Services (USCIS) has a category of visa which permits some of these individuals to escape their abusers and remain in the country. The Violence Against Women Act (VAWA) is a piece of legislation that has made it easier for battered spouses to obtain legal status without being attached to their abusive mate. The Violence Against Women Act was passed in 1994 as a response to an increase in crimes against women. It guarantees certain safeguards for crime victims, and has been extended so that men can take advantage of its protections in certain circumstances. In the same year, provisions in VAWA modified the Immigration and Nationality Act (INA) so that battered spouses (who are victims of domestic violence, which is a crime) could enjoy greater protection from their abusers. While VAWA is used most often by spouses, the provisions in the INA actually apply to spouses, children and parents of U.S. citizens or permanent residents. Not every abusive relationship is romantic, after all; other family members touched by abuse deserve equal protections. 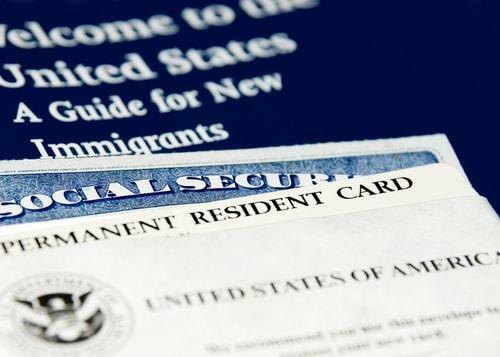 One situation that may occur is when a U.S. citizen or permanent resident files an I-130, Petition for Alien Relative, for their spouse, parent or child, and then hold that over the person’s head. The battered person comes to think that he or she has no alternative but to remain with the abuser, because they fear the consequences of deportation. He or she may have entered the country without inspection, and thus would face very real hardships if sent back to their homeland. However, in truth, VAWA does not consider the status of a battered person in their application, at least not in theory. The only requirements are that (1) a person be the spouse, parent or child of a U.S. citizen or permanent resident; (2) he or she be the victim of abuse or battering from that person, and (3) he or she be a person of good moral character. If you meet these requirements, you may then file an I-360, a Petition for Amerasian, Widow(er) or Special Immigrant, without any sponsor (one would normally be required). If the I-360 is approved, and you do not have legal status, you may be placed in deferred action, which allows you to remain in the country. The “good moral character” requirement can be problematic for some potential applicants, especially if they entered the country without inspection. Children under age 14 are presumed to be of good moral character, but not adults. VAWA relief can and will be denied if it is determined that you are not of good moral character. The most common provided reason is past involvement with drugs or other crimes, which can be said to be deleterious to the fiber of society, but it is not unheard of for past immigration infractions to be held against you. In this case, it is best that you consult with an experienced immigration attorney. The passionate Chicago immigration attorneys at Mevorah Law Offices LLC have years of experience in helping people gain legal status, and we will do our best to help you. Contact our office today for a free initial consultation.